Last thursday, I had the pleasure of hosting/judging along with 3 other fashion bloggers, Lori Riviere, Ginger Harris and Ria Michelle an event at Touch Boutique. 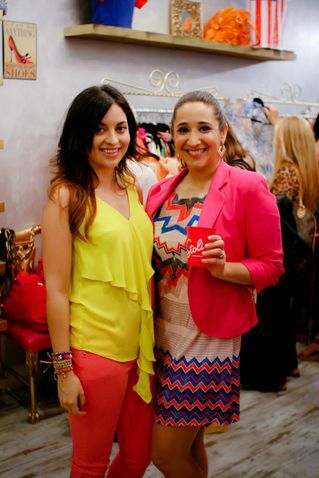 We had a great turn out from Miami's fashionistas. 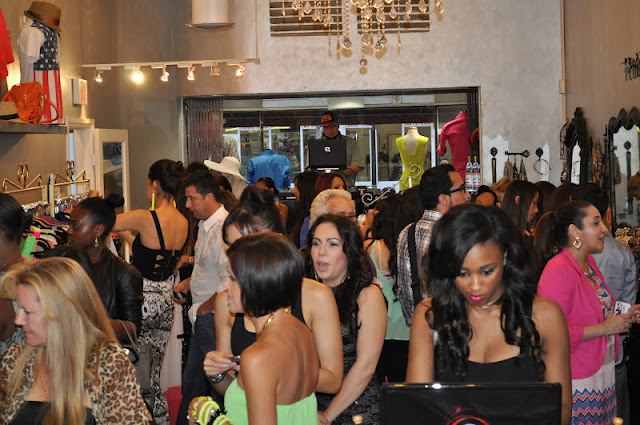 Thank you to everyone that came out and shopped all the fabulous clothes at the boutique. Here is my photo recap of the night. and the people kept coming! Enjoy the event! looking forward more events!